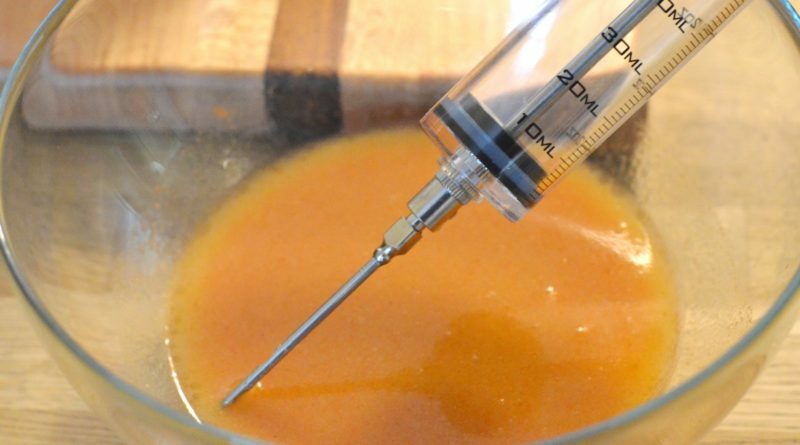 This is a traditional recipe for Kansas City style barbecue sauce. Use on ribs, pork, chicken, or serve on the side if you wish. It’s a tomato based sauce with a little sweet, heat, and tanginess. Just the right combination to pull off a sensational barbecue. 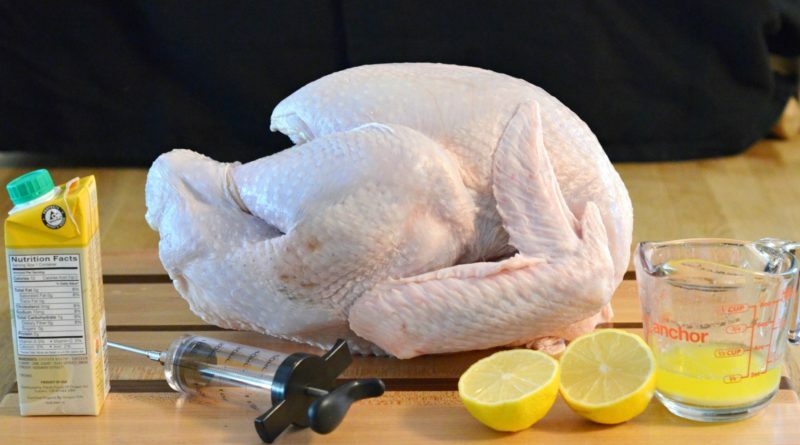 Whether you have a whole chicken or turkey on the grill or rotisserie, they can both benefit from a basting. 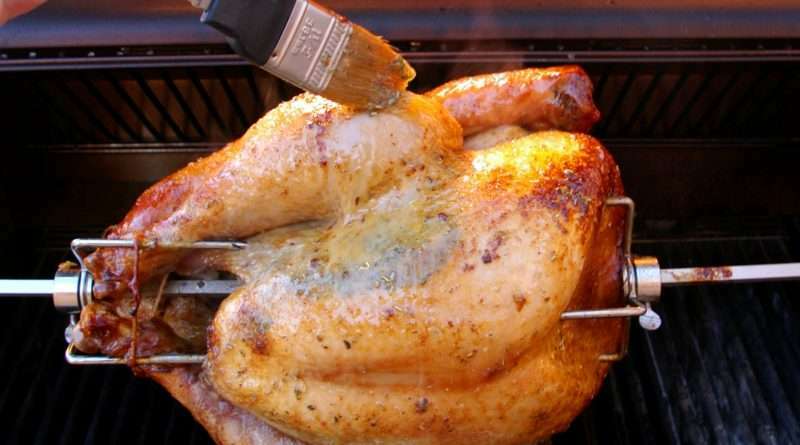 This will help to keep the bird moist and juicy as it cooks and also provides some additional flavor. This brine is perfect for a small quantity of (or about 4) pork chops. It will help keep the meat juicy as it cooks and will produce a great tasting chop. While there are herbs in the brine, it will not overpower the natural flavor of the meat. Double the recipe if you are cooking more than 4, and as always, I recommend brining pork before grilling, or baking. 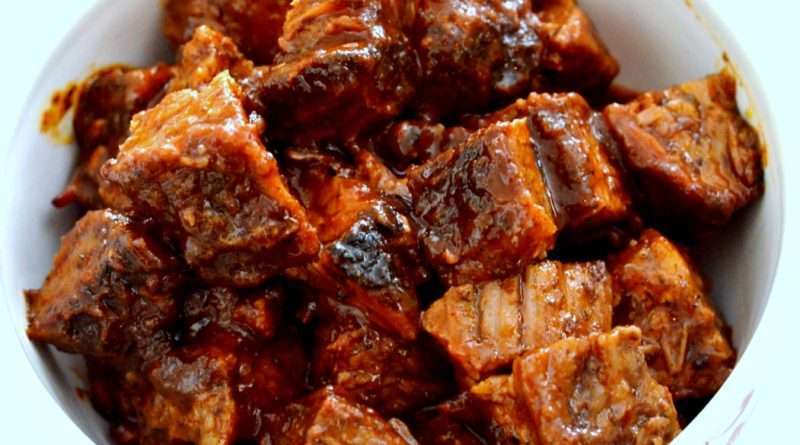 This spicy Texas style barbecue sauce that is specifically designed for brisket burnt ends. 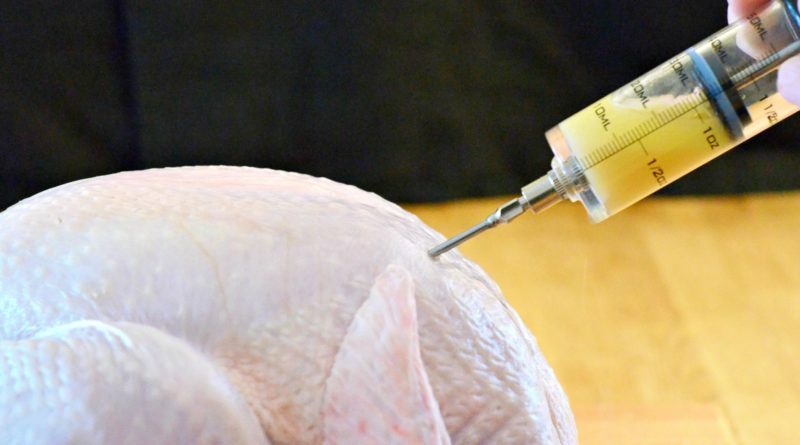 Of course, it can be used on pork as well. 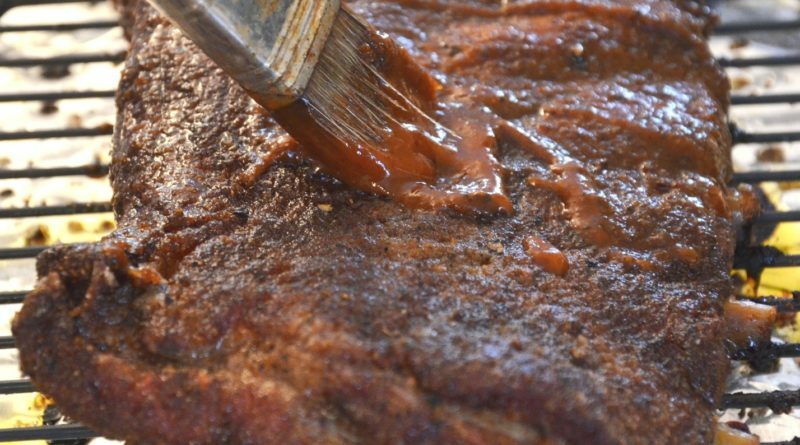 Burnt ends are delicious on their own, but make one heck of sandwich, especially coated in this sauce. 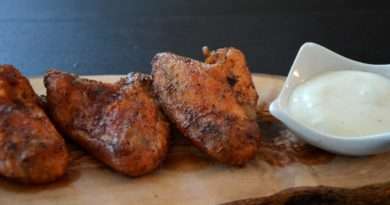 This is a traditional East North Carolina vinegar sauce that is specifically used on pulled pork. It doesn’t any better than this. 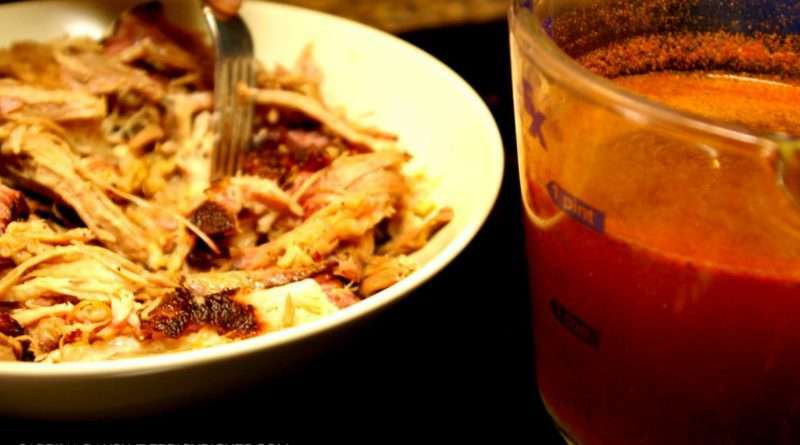 A tangy, spicy concoction that kicks up any sandwich or big pile of barbecued pork.